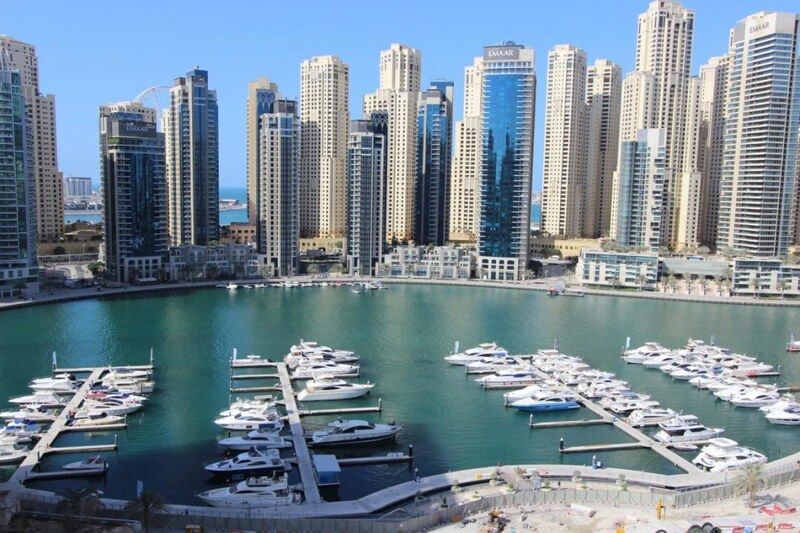 Gulf Sotheby’s International Realty is pleased to offer you this fully upgraded apartment in Yacht Bay with amazing Marina Views. 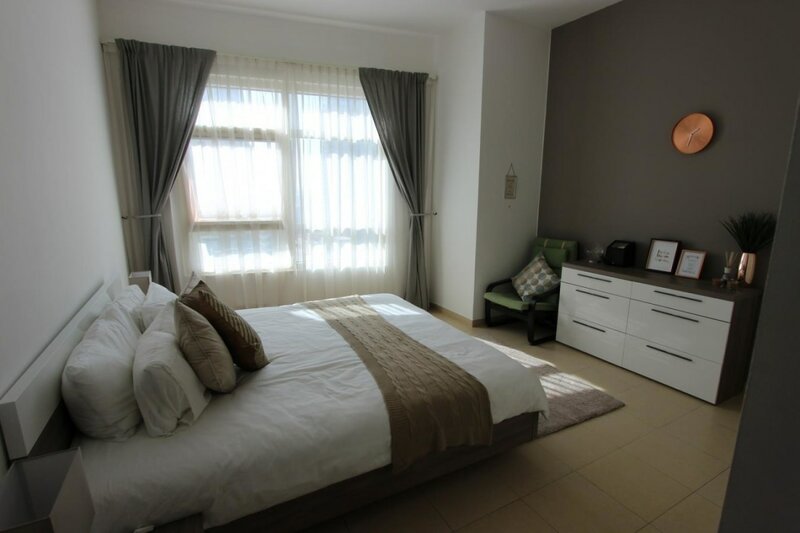 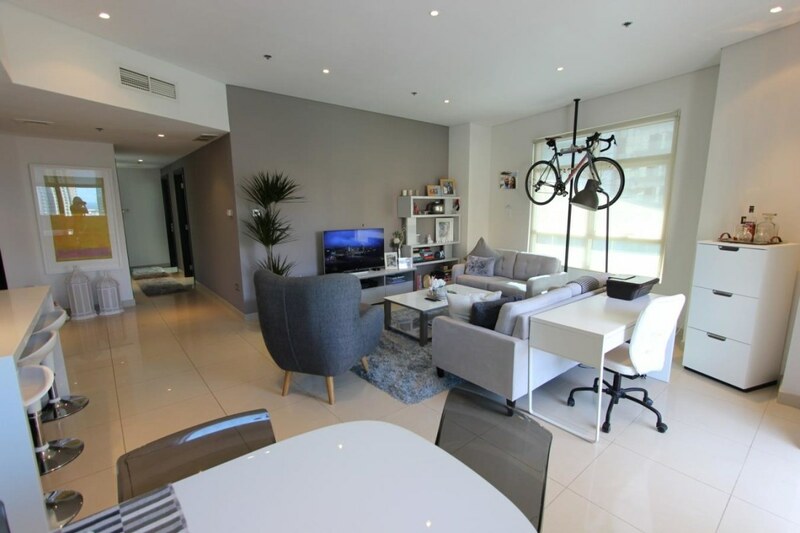 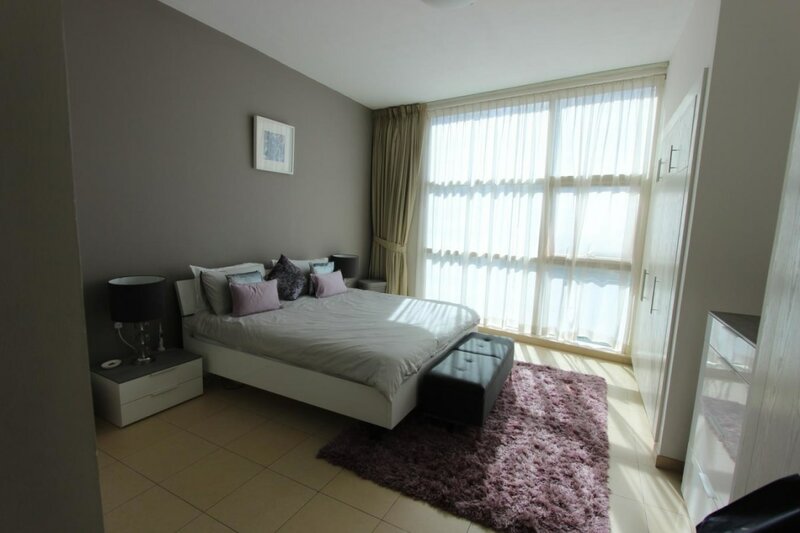 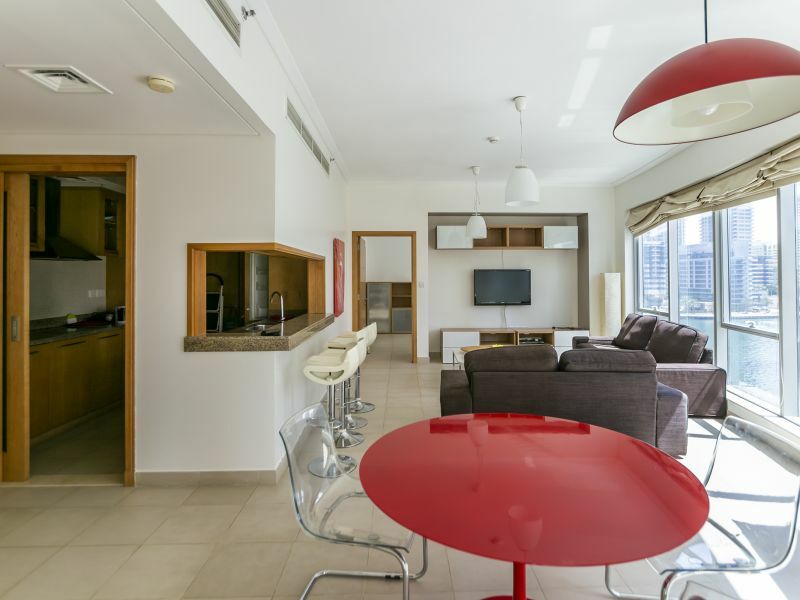 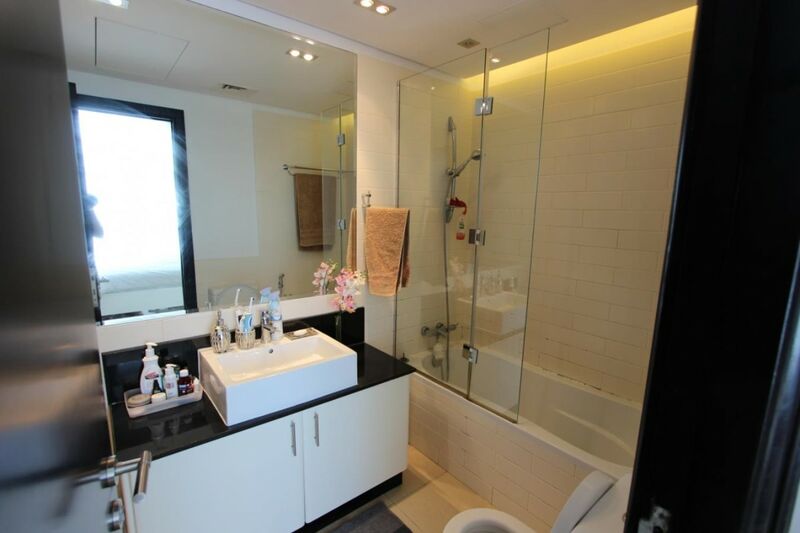 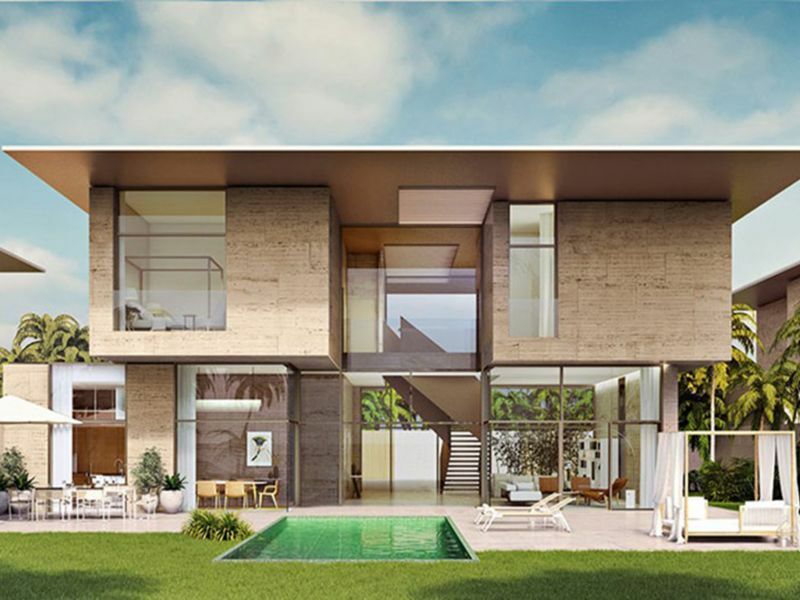 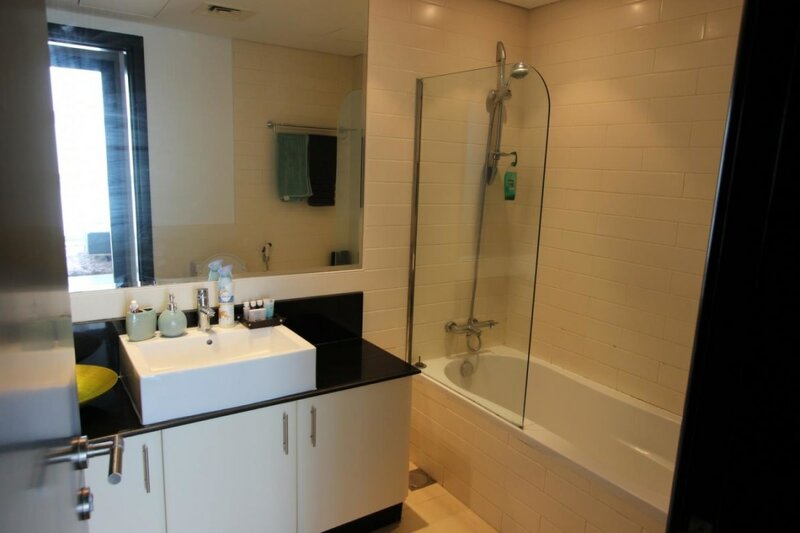 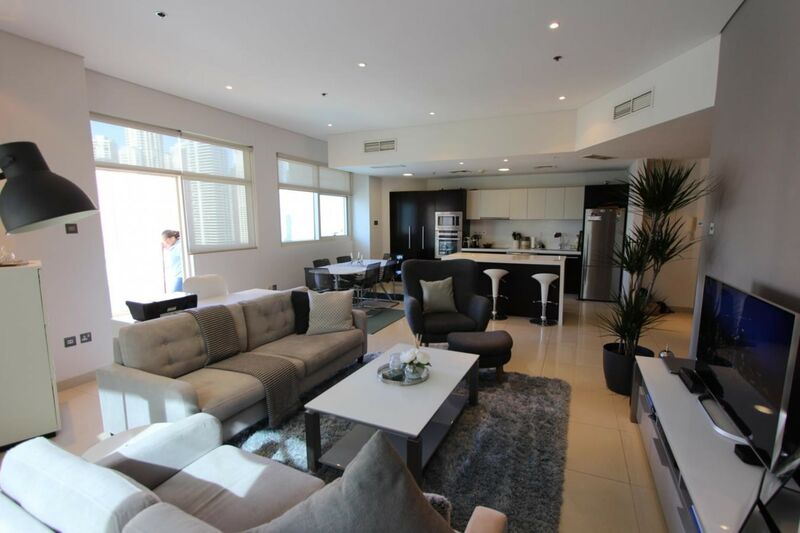 This two bedroom apartment in Yacht Bay features a 1558 Sq. 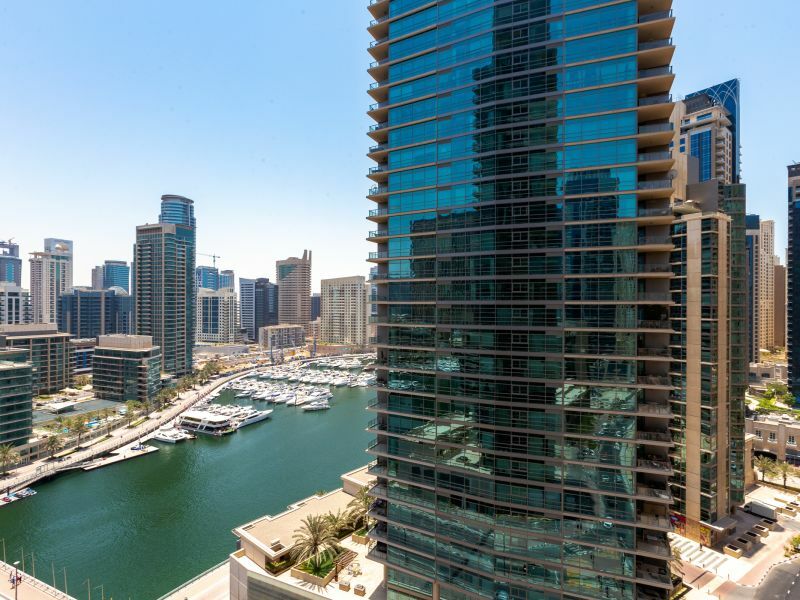 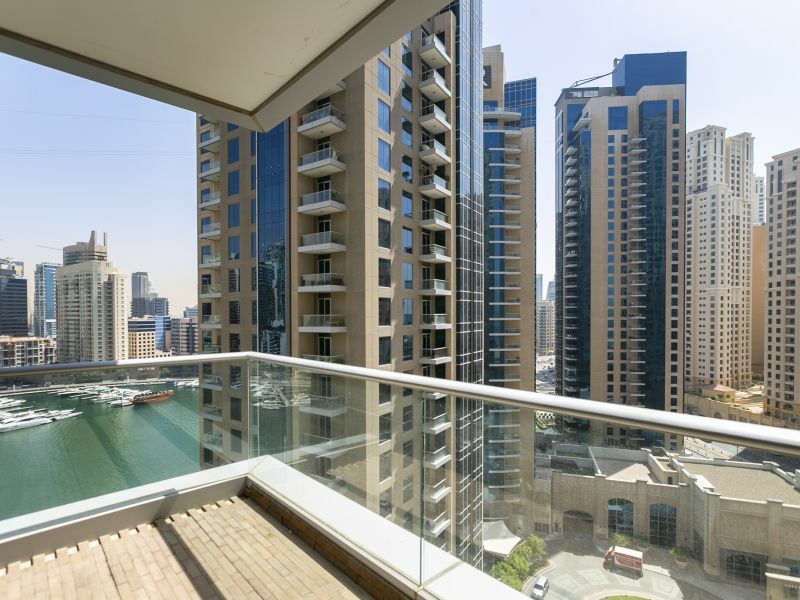 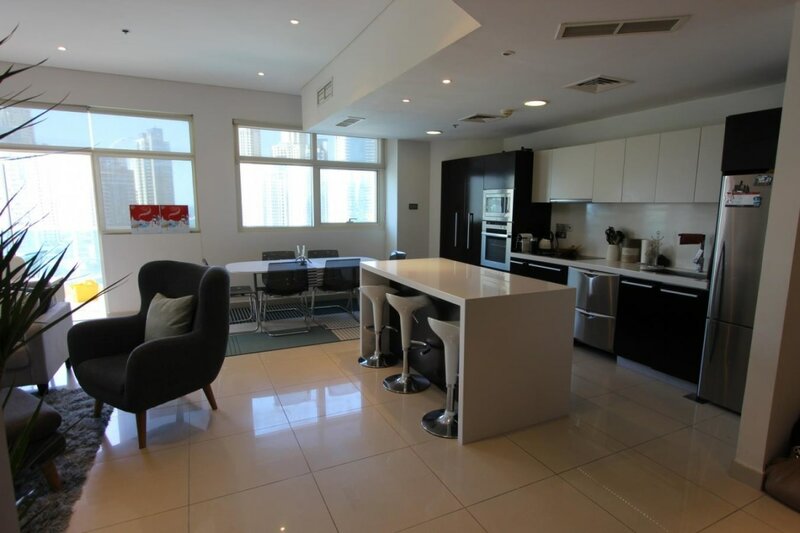 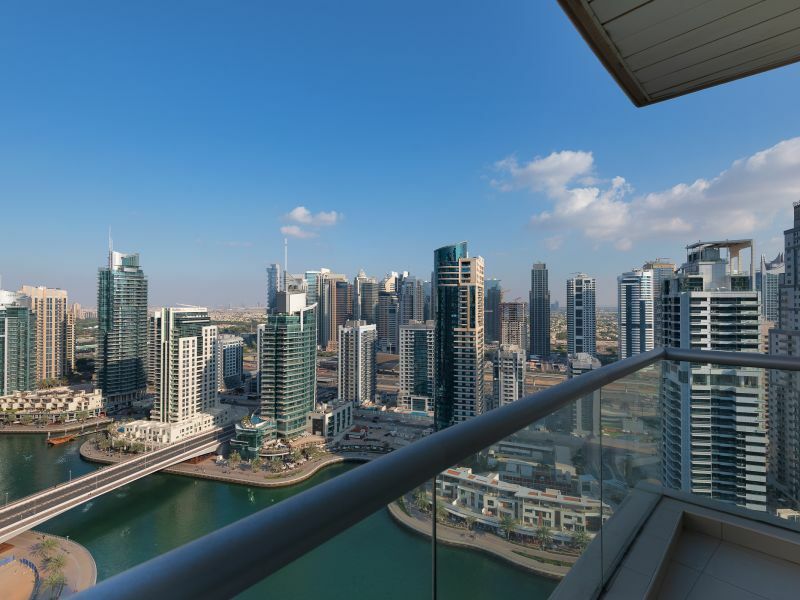 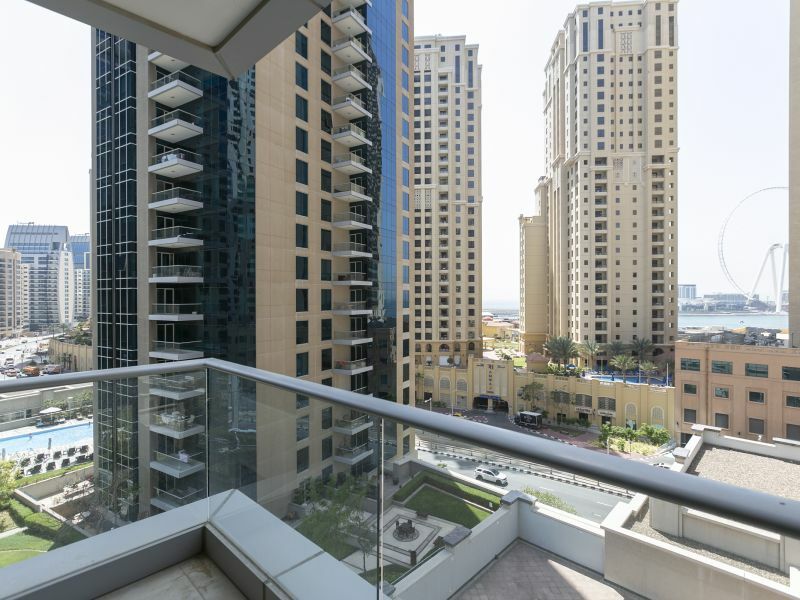 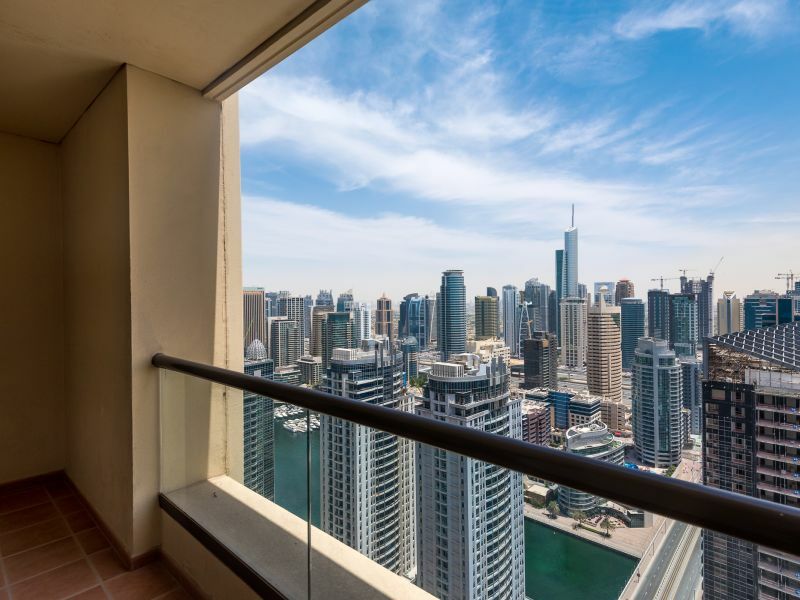 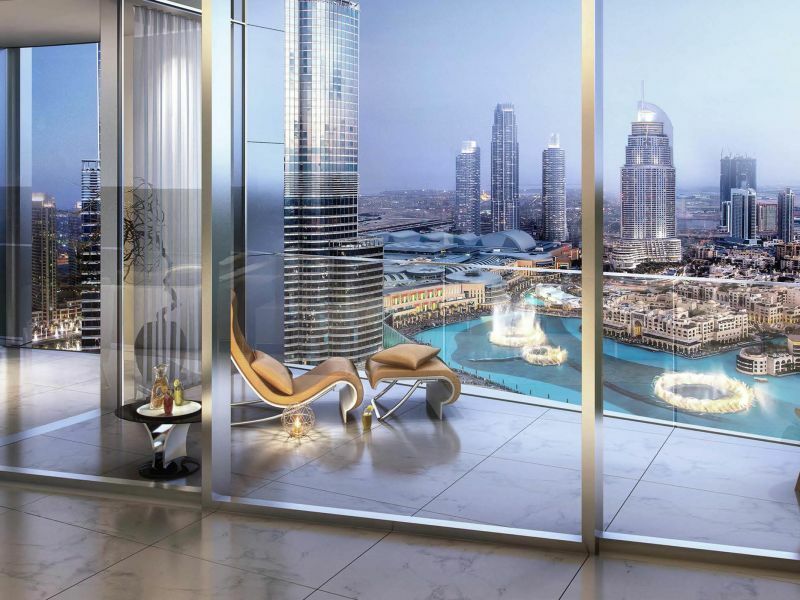 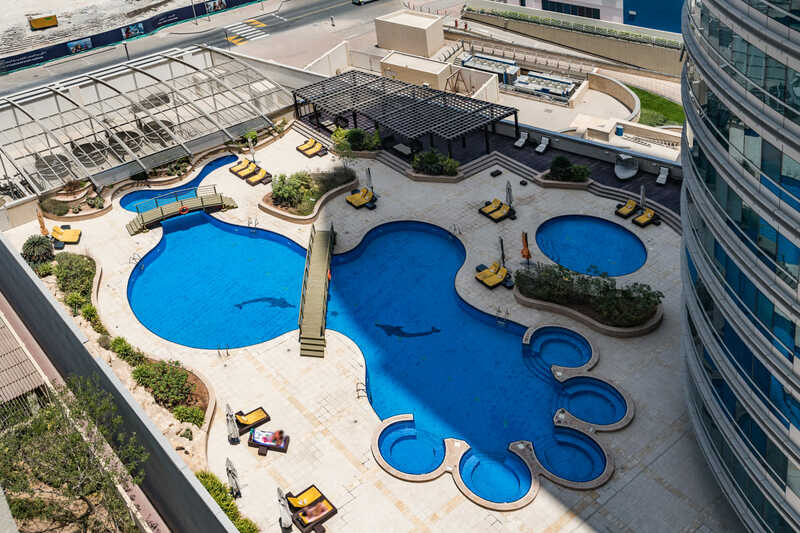 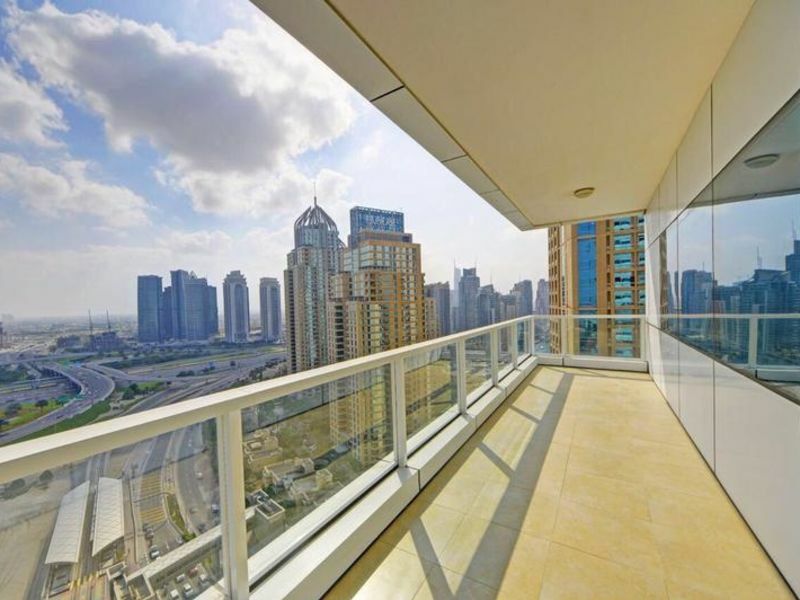 Ft. of living space and presents full views of the Dubai Marina and offers contemporary finishing, fully-equipped and upgraded open plan kitchen, two reserved parking spaces and a unique leisure deck complete with swimming pool and state-of-the-art gym.